Historical On March 16, 1883, a Jacob Silas Moses was initiated into the Freemasons (Lodge 1165) in HK. His profession is listed as a Mercantile Assistant. Could this be his father? On April 16, 1891, an Elias Joseph Moses, age 25, was initiated into the same lodge. (He resigned on January 1, 1909.) His profession is also listed as a Mercantile Assistant. Could this be a brother? 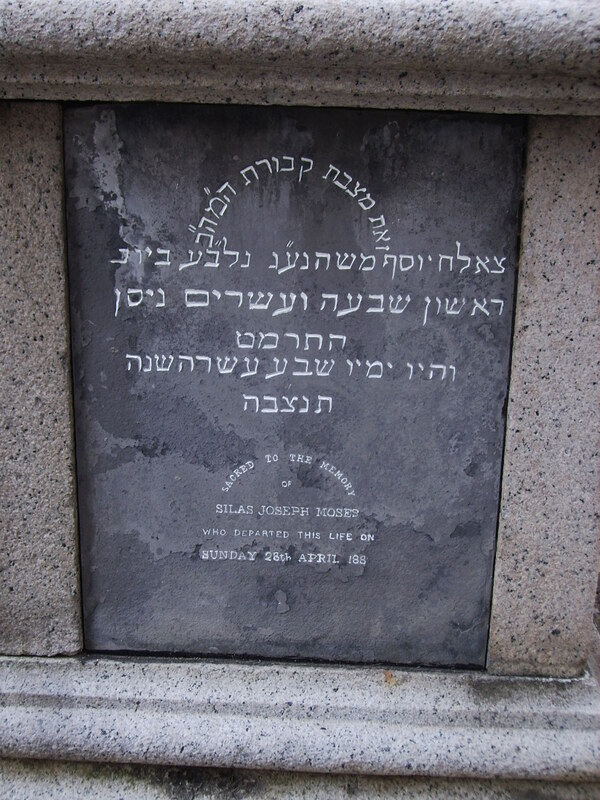 David Elias Sassoon was initiated on the same day and their names appear on the register in succession.